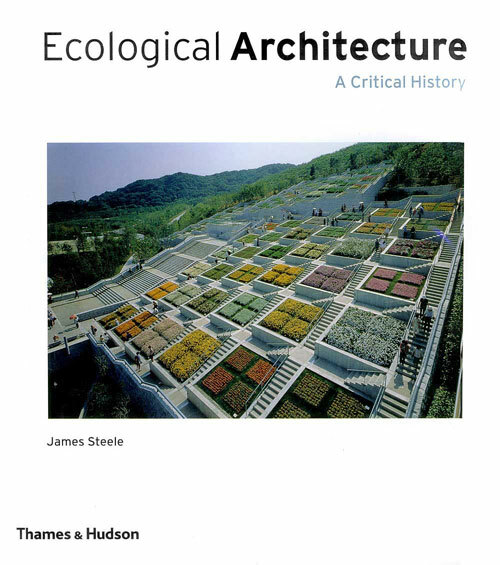 The ecological approach to building is the great untold story in the architectural history of the past century. This book is essential reading for architects and students. As an urgent wake-up call on the state of our built environment, it will be of interest to everyone who cares about the future of our planet. In the past, many of the key tenets of the ecological philosophy - sustainability, energy efficiency, harmonious relationship with the environment - appeared to stand contrast to the sweep of science-led ‘progress’ that characterized the modern movement. Today, however, past visionaries are vindicated and yesterday’s eccentricities are today’s legal requirements: every architect has an obligation to the environment as well as to his or her client. 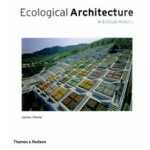 Part one identifies recurring themes in ecological architecture. Part two features twenty-five case studies each focusing on a specific architect, movement or topic. Some of the names are familiar in this context - Rasem Badran, Hassan Fathy - but there are also plenty of surprises - Le Corbusier, Buckminster Fuller, Rudolf Schindler. Part three looks to the future as ecological architecture struggles to deal with global urbanization.